I recently entered this Shake Me Holiday Gift Tag into the Darby Smart Holiday Design Contest, where the Top 5 voted tags would be included in their Darby Smart Box Kit that would be selling in select GAP stores. Unfortunately, I didn’t receive notice of the contest until two days before it ended and my submitted tag wasn’t uploaded for voting until the day before it ended. I wasn’t able to catch up to the top voted designs but I still enjoyed creating the tags and I really love it so I decided that it shouldn’t go to waste so am sharing it as a free printable! 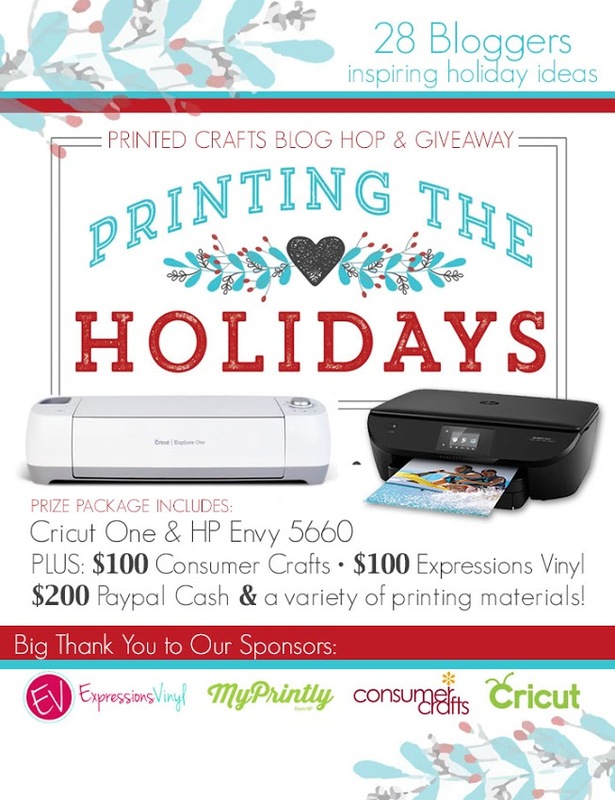 I’m also joining the Printing the Holidays Blog Hop. 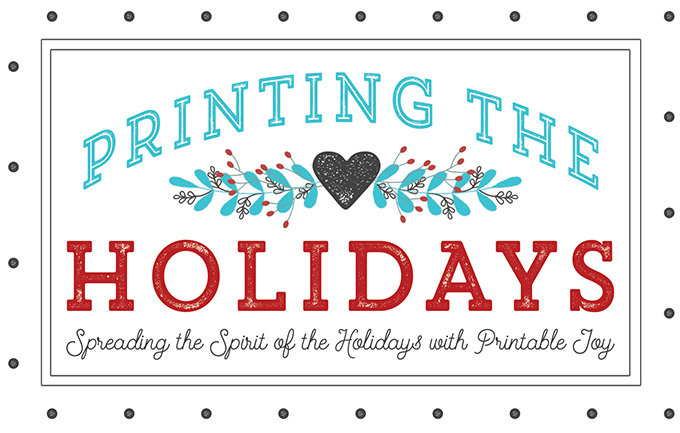 25+ other bloggers are also sharing Holiday Printables today, so make sure to check out the links at the bottom of this post to get some really great Holiday ideas and printables! AND we have an amazing giveaway package that you really don’t want to miss! It will make working with these printables a breeze! I think these tags look amazing paired with a graphic white and black paper! And seriously, how many gift shakers do you know in your life? HA! 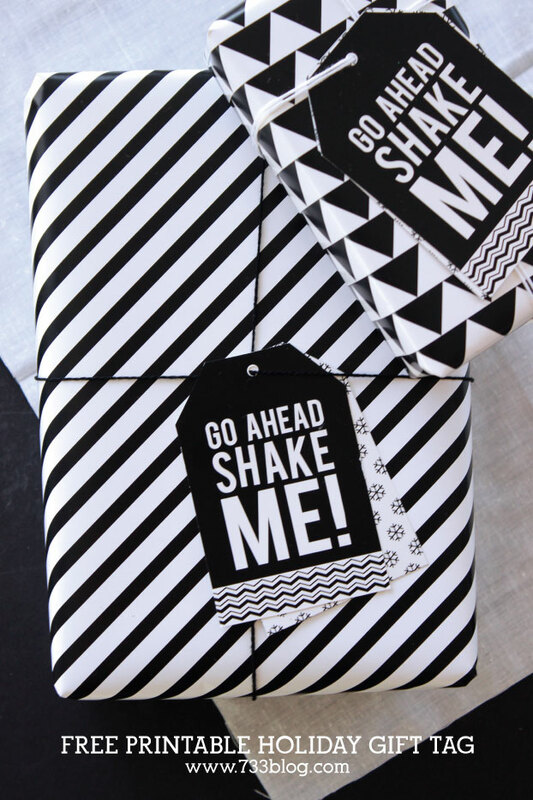 Download the Shake Me Holiday Gift Tag in pdf format. Print the tags onto cardstock, cut out with scissors and use a hole punch at the top. 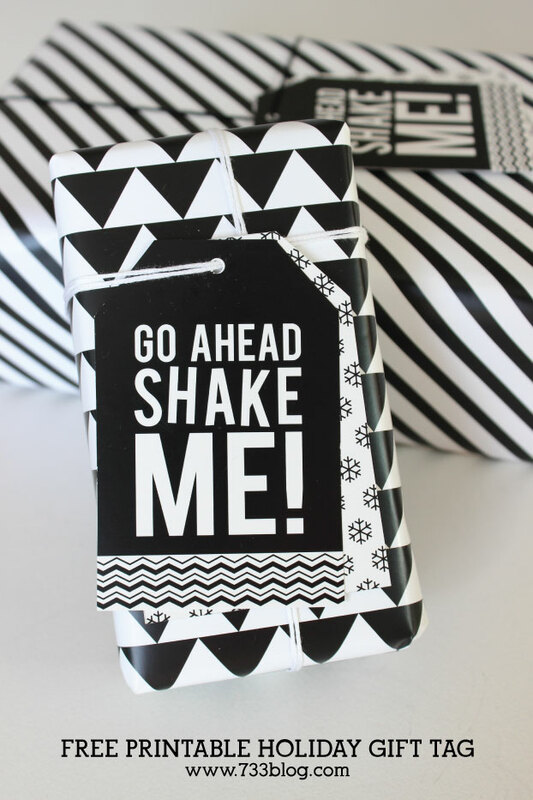 Layer the Shake Me tag over the snowflake one, or use both independently – it’s totally up to you! Download the Black and White Holiday Gift Wrap in pdf format. I created the graphic paper you see in the photos and figured I can share that with you as well. If you have smaller gifts, it will work perfect! I printed it onto a thicker piece of 11×17 paper and it worked perfectly as gift wrap! So darn fabulous, love this whole gift wrap tag set – Thank you for joining in the hop today!